Are you in need of some ideas for baseboard heater alternatives? Luckily, there are plenty of options. Check out the list below and depending on your heating needs, you can pick the best option for you. Camouflage heating is beautiful and some might even call it a work of art. Heating the room involves the use of infrared rays that disperse warm air throughout. Glass is used to conceal the heater itself so it can be very inconspicuous. 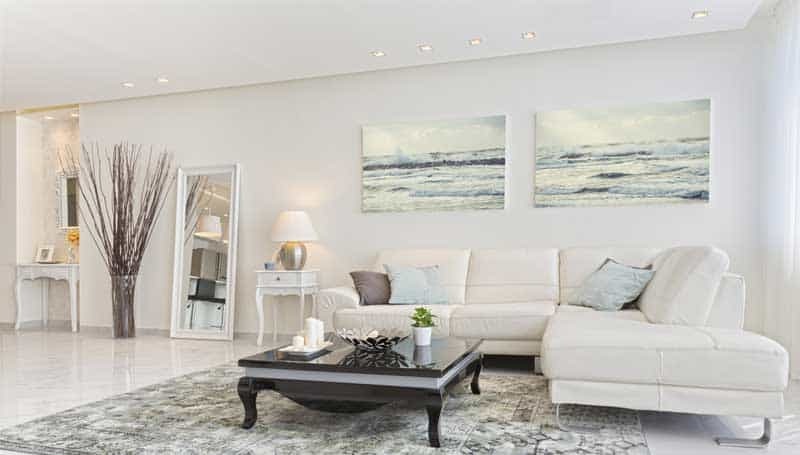 The glass surface can have different images of your choice or a work of art from the manufacturers who have a gallery of 50 art pictures to choose. Based in Canada the company’s products meet a higher standard of safety and production than required in the USA. The Camouflage heater uses very little energy compared to its other rivals on average it only employs between 300 to 950 watts. It comes in four different sizes to make the choice easier depending on the size of your room. Ductless heat pumps heaters are as hinted by the name: heaters that require no ducts. 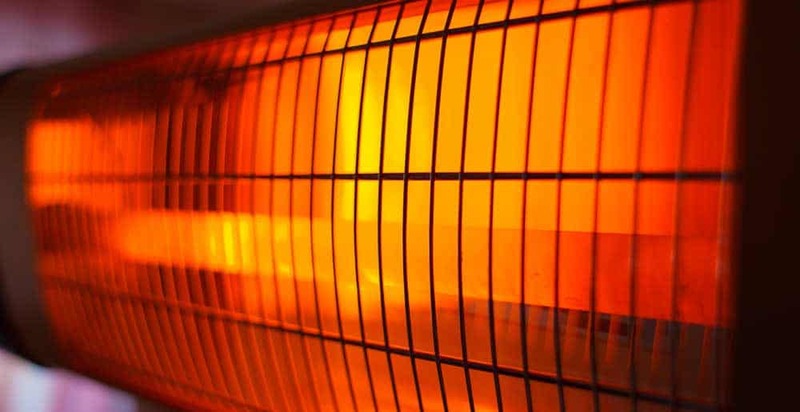 These heaters are good additions for systems like hydronic heaters, radiant panels, and space heaters. Overall energy costs are relatively low compared to ducts, and in the first year of installation, you can get a tax cut by the US Government. Even with regular cleaning of air ducts the air quality is usually low compared to the outside since dust pollen, and other air impurities get caught in the tubes, but ductless heat pumps have a series of filtration systems allowing good clean air into the circulation of your house. They are straightforward to install whereas other ducts may take weeks to fix, and they are very intrusive, but the ductless systems are so much more uncomplicated and have a less invasive makeup. High upfront cost– The initial cost of purchasing can be relatively high, but a lot of money will be saved in future energy bill savings. They are unobtrusive hence don’t disrupt the flow of furniture. They are very efficient since the whole area is heated from the ground up. Last but not least the heaters are quiet. Pellet stoves might be considered a bit archaic by the modern techy people who are used to electricity. However, they are very efficient when it comes to heating up small spaces if space is which requires heating is relatively large then they will not work as well. In small areas, the distribution of heat is even. 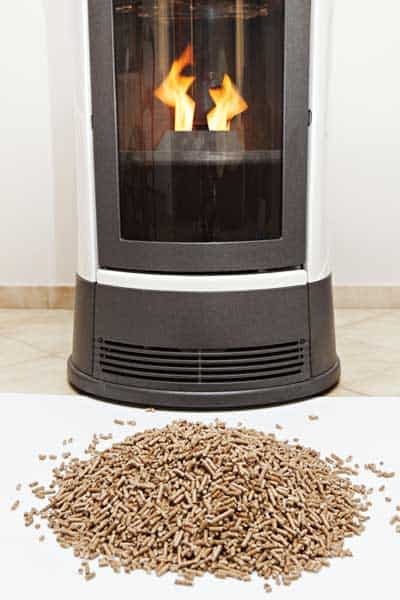 The stove pellet uses biofuels like corn, wheat, wood all of which are in the design of a pellet. Another excellent alternative for heating up your spaces involves the installation of a hydronic baseboard heater. The hydronic baseboard heater is a dynamic system that has an outdoor shed with a heated furnace that heats and boils water that then radiates to the heater in your home. While the initial set up can be relatively costly, the cost savings, in the long run, are well worth the expense. Have you ever walked onto a cold floor unexpectedly? And the cold sent shivers up and down your spine. Well, luckily there is a solution to that. Nuheat is a potentially excellent alternative to your electric baseboard heaters which heats the floor of your home. Nuheat produces 12 watts of energy per square foot and can efficiently heat most rooms. Nuheat does not use more electricity than electric baseboard heaters as the common myth states. In fact, a most adequately sized electric heating device will need almost the same amount of power to maintain or change a room’s temperature. Nuheat is a suitable replacement to water radiators. They are both invisible and maintenance-free, Nuheat is an easy to install and maintain heating replacement especially during renovations. 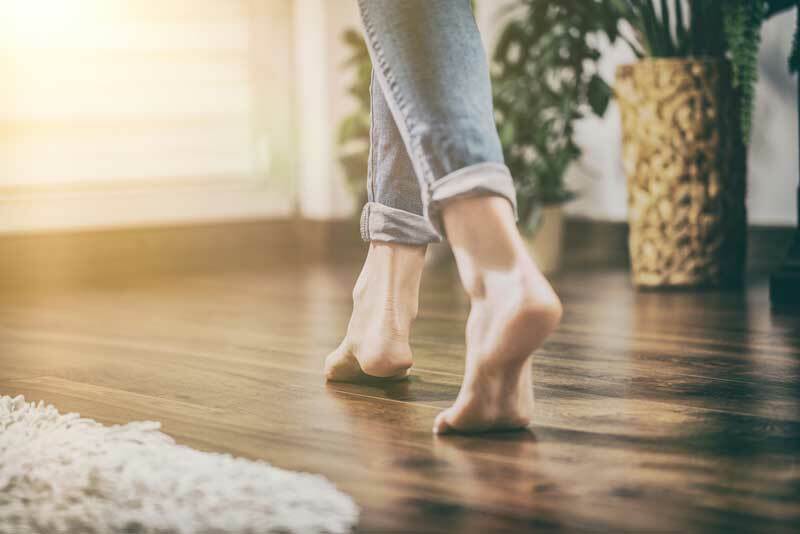 Nuheat effectively transforms the entire floor area into the room’s heat source. Hopefully, the above list has given you food for thought as alternatives to a baseboard heater. Have you or do you use one of these forms of heating? If so please leave a comment and let us know how your experience was.